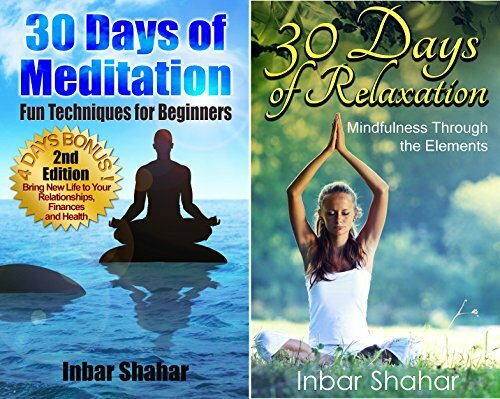 In this book, we will introduce you to the practice of meditation and lead you through a fun 30 day adventure of adding meditation into your daily life. You will learn basic meditation techniques, chakra meditation, mantra meditation, and variety of other types. By the end of the month, you should feel relaxed, focused, and re-energized. After 30 days, meditation should be a habit for you. As you continue to meditate, you and your life will benefit. Soon, you may even crave meditation.